What makes me imagine my grandmom’s orange shag living room and fold-out sofa bed every time I smell bacon cooking, or idealize my childhood in an economically depressed lakes community, or continue to ride my gram’s 1970’s Huffy beach cruiser even though it can’t possibly keep up with my husband’s Fuji 10-speed? 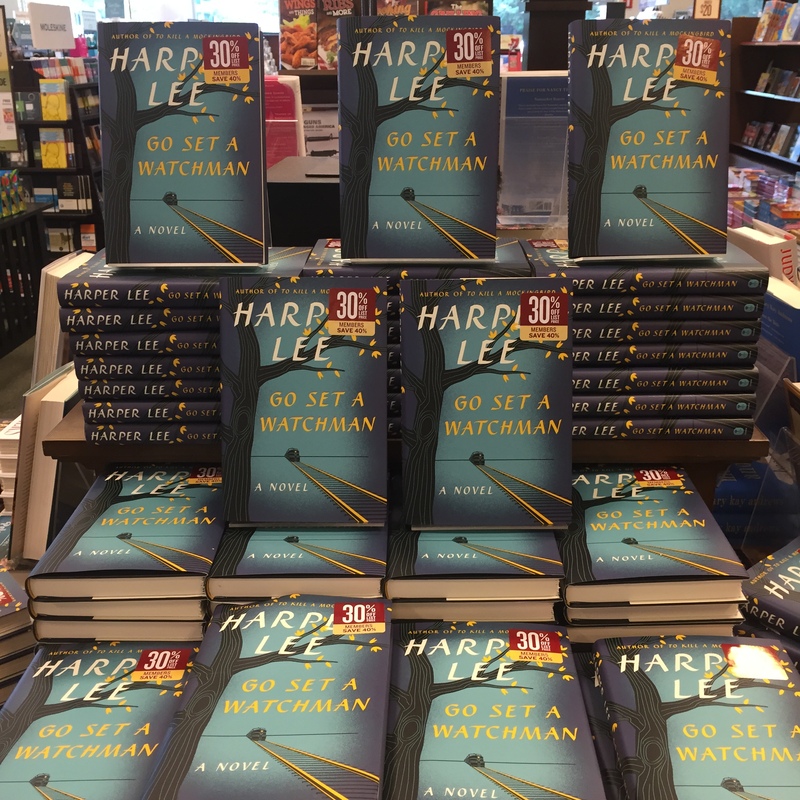 It is this same nostalgia that caused us to generate record breaking pre-sales and flock to bookstores to buy our own copy of Go Set A Watchman. Like many of you, I can remember my first encounter with To Kill A Mockingbird. Unlike what I preach to my students, my first exposure was the movie, not the book. I remember lounging in a chair in my parents room, curled up into some odd pretzel shape that only small children can manage, watching on their small black and white tv. I’m sure in modern parenting philosophies, I was much too young to be exposed to such harsh truth, (as it states on the film poster.) Ironically, I was Scout’s age. Three vivid scenes played in my young imagination for years after: the courtroom scene with formidable but kind Atticus and scared, confused Mayella Ewell; Scout running through the woods in the ham costume while being chased; and Scout realizing that Boo (Arthur) Radley was standing behind the door. I probably couldn’t have told you where these scenes originated until I read the book in my early teens. Then it all came back to me as if I was curled up in the chair all over again. For this reason the book and the movie are one in my mind. I can’t watch the movie without hearing Harper Lee’s beautiful narrative prose, and I can’t read the book without imagining Gregory Peck and Mary Badham – much credit due to Robert Mulligan (director) and Horton Foote (screenplay). To Kill A Mockingbird will continue to be a classic that introduced a strong, admirable, father figure teaching his children the harsh realities of life. Scout and Jem learn that truth and law don’t always win when prejudice exists. (A lesson we are still learning today.) In the middle of learning life lessons, Harper Lee masterfully depicts children living, playing, imagining, and growing up in small town America. 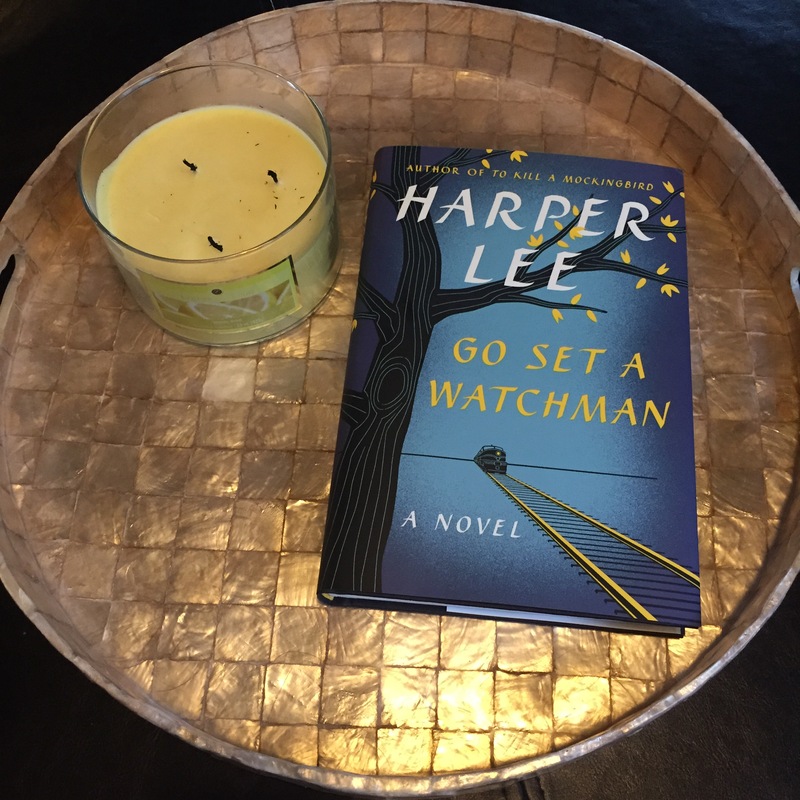 From the reviews that I’ve read, Go Set a Watchman seeks to undo some of this by having a more jaded, older Scout (Jean Louise) return to find Atticus isn’t quite as admirable as we all thought while she continues to process her childhood memories through her grown-up perceptions. Reviewers have not been kind. In The New Yorker, Adam Gopnik calls it a “failure of a novel” and says it would never have been published without the popularity of To Kill a Mockingbird. While The New York Times reports that people in Harper Lee’s hometown of Monroeville, Alabama are divided on the new book. Some are skeptical of its origins and Lee’s blessing of its publication. Others are concerned that the Atticus portrayed in the new novel more closely resembles the racist white men of the time than the fair-minded lawyer of To Kill a Mockingbird. Yet despite all of this, we will still buy it. We will still read it. Why? Nostalgia. We want to revisit that small town with Jean Louise and see what has happened since we left it. We want to immerse ourselves once again into Harper Lee’s descriptive detail and frank assessment of human character. We want, against all odds, to recapture the moment of our first encounter with To Kill a Mockingbird in order to understand why it left such an impression. As I open my copy of Harper Lee’s new/old book, I will try to remember that nostalgia is a feeling anchored in the past. A visit to my childhood home, though eye-opening seen through the understanding of an adult, does not alter the feelings or memories associated with it. So it will be with Go Set a Watchman. 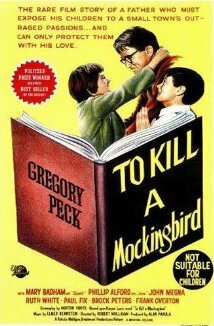 The success or failure of this novel should in no way diminish the fondness we carry for To Kill a Mockingbird. P.S. I will post a review once I’ve finished reading. 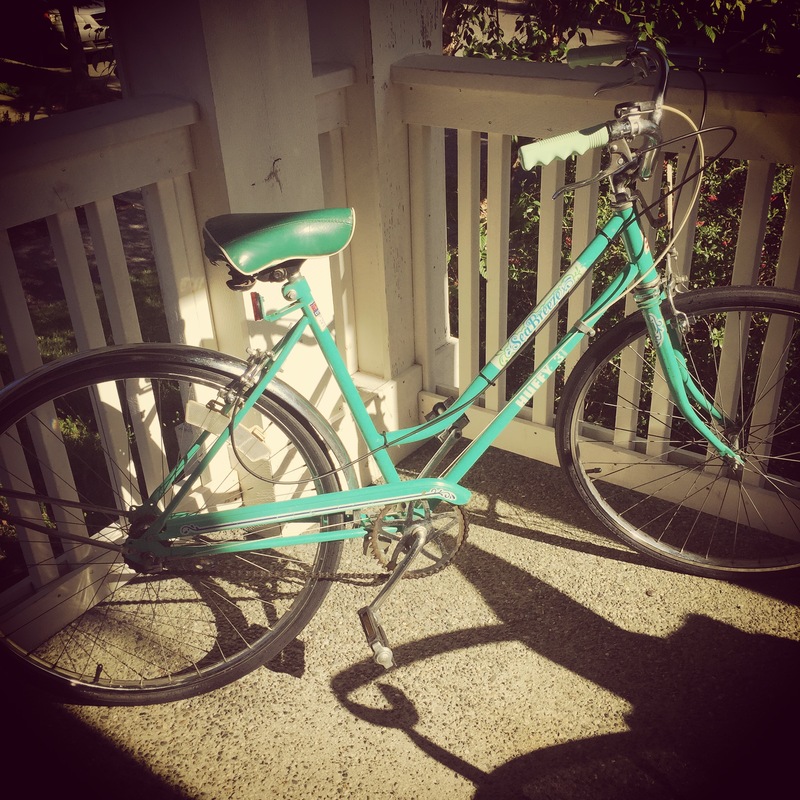 As you may remember, I reviewed Liane Moriarty’s previous book, What Alice Forgot, and recommended it to everyone I know. 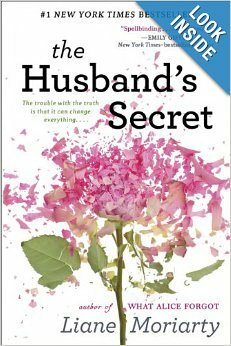 So you can imagine my excitement to read her latest book, The Husband’s Secret. I hate to post a negative review, but I learned a hard lesson. Just because you love one book by an author, doesn’t mean you will love every book by that author. Cecilia finds this letter in a box of old tax receipts in the attic. She has no idea that it will blow their serene, suburban lives apart. I didn’t mean to! I felt duped. I loved her other book full of hope and sympathetic characters. This book takes some of your worst nightmares and lets them play out in characters’ lives who I’m not even sure I like very well. The characters make extremely selfish decisions and then pick up the pieces of their lives and move on. In some cases the repercussions of the selfish decisions are treated as an inside joke. In other cases the selfish decisions cause terrible tragedy. If you spend some time looking at reviews on Amazon, you will see that my opinion is in the minority. But for the sake of mine and my husband’s sanity I will review carefully before reading another of her books. I still enjoy Liane Moriarty’s writing style for the most part and will probably follow her blog.